From standalone domestic systems, to fully addressable commercial fire alarm systems – LPS Electrical have the skills and experience to guide you from design stage, through to going live. 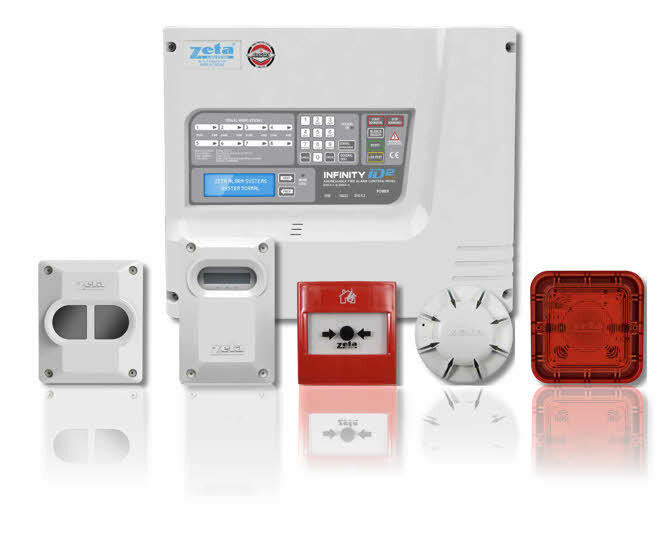 Not only can we provide you with a new fire alarm system, we are also able to provide you with additional detectors and sensors – retrofit to existing alarms. All our installations are fully certificated upon completion, providing your peace of mind. Ensuring that you have a fully functional and conforming fire alarm is absolutely vital, not only for the protection of your employees and visitors but also for the protection for your physical assets. LPS Electrical are fully qualified to design, install and maintain commercial fire alarm systems. Maintenance of your fire alarm system not only ensure that your equipment is in good working order and conforming to regulation, it also ensures that you get the best working life from the hardware possible. LPS Electrical are trusted by many to undertake their annual maintenance – get in touch to find out more.